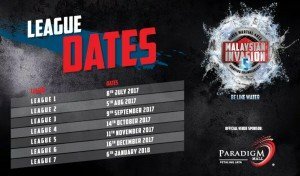 Here are your #MIMMA5 League dates! Be there at Paradigm Mall and get behind your favorite fighters. It will be one historic journey!